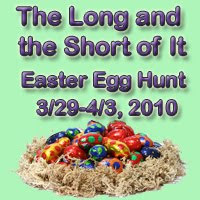 Spring is in the air and we would like you to join The Long and Short of It Romance Reviewws on an Easter egg hunt. 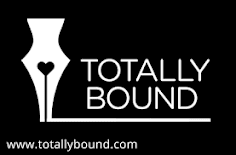 $25 Amazon or BN.com Gift Certificate, publisher GCs, eBooks, autographed books, tote bags, Easter baskets filled with goodies, T-Shirts so much more! Easy—Each of our author sponsors has hidden ONE of the below eggs on their site. You earn one entry for every egg you find on participating author websites. Just send the URL of the page on which you find the image to lasrcontests@gmail.com. Please send one email for each egg found. The more eggs you find, the better your chances of winning. 1. If you are not already a member of our Yahoo loop, join now. All Yahoo loop members will earn an entry, just for being a part of our loop. 2. Subscribe to our monthly newsletter. All subscribers will also be entered into the contest. 3. Post about the contest! 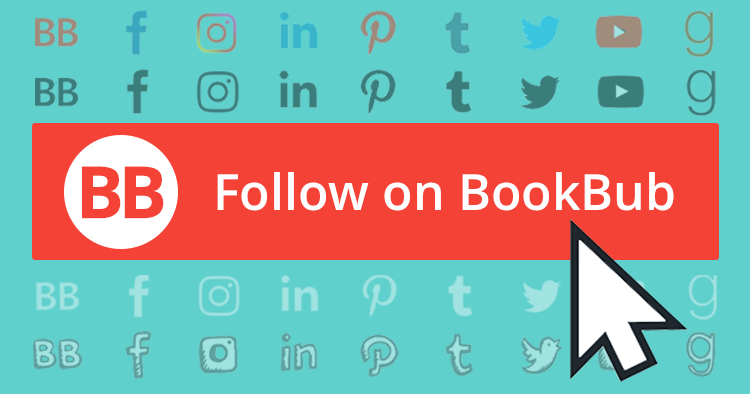 Email us the link to your post for an additional entry. *As we receive more author and publisher donations, prize packages may change -- but only for the better! The winner's name will be posted on our website on Monday morning. Your entry is your acknowledgement that you are at least 18 years-old at the time of this contest. For all winners outside the US and Canada, an eBook of our choice will be substituted for any print book prizes. Please note: Books are typically sent via uninsured Media Mail. Neither LASR nor the authors can be held liable for items lost in the mail.